In 1950 - a Memory of Ashford. I remember sitting on top of this tank as a kid. A memory shared by Michael Powell on Oct 20th, 2010. Send Michael Powell a message. 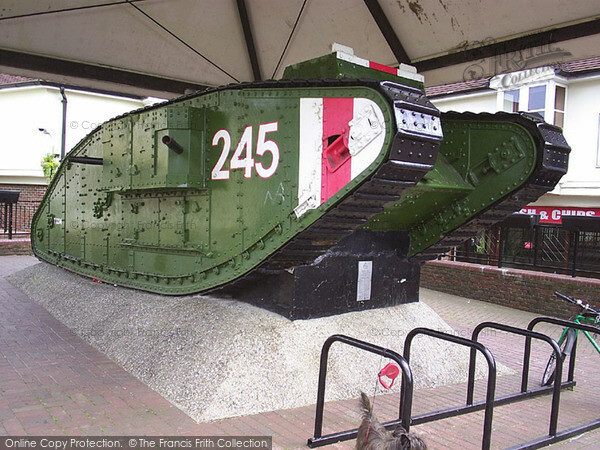 I grew up in Ashford and I remember the tank.I remember a coffee shop with a juke box near the tank.